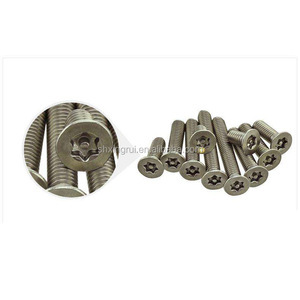 Half Round Ball Head Bolts Screws and Pins Fasteners 1. Product Specification. First,We usually pack the goods in small plastic bags or boxes. All this process make sure the goods kept well during transportation. 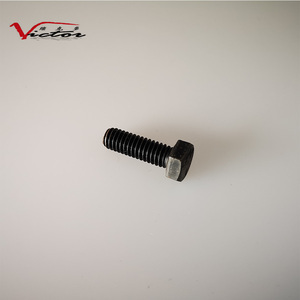 nut and bolts grade 8.8 made by Ningbo Jiaju Machinery Manufacturing Co., Ltd.
11 YRS Ningbo Jiaju Machinery Manufacturing Co., Ltd.
2 YRS Qingdao Zhaoyuqi Machinery Co., Ltd.
1.We are manufacturer, has eight years of experience in designing and producing fasteners 2. 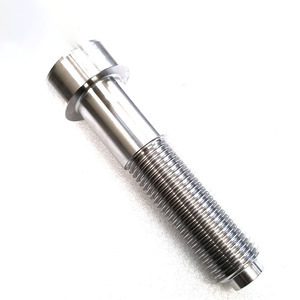 Providing customized services , products can be produced according to customer's requirements and drawings 3.Our major markets are Europe, the Americas, last three months the customer satisfaction rate is 96.3% 4. we can deliver on time 5. If the picture is not what you need, please contact us , we customize for you. 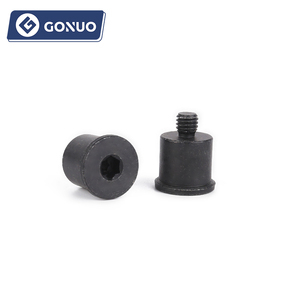 cotter pin bolt made by Ningbo Jiaju Machinery Manufacturing Co., Ltd.
We support customized and can also manufacture non-standard fasteners according to drawing. We are the leader in this field and we always provide good products and service to our valuable customers. 14 years of manufacture & export experience, deliver goods by different means: truck, rail and sea containers. Other products in our factory Why choose us9 1. Skilled and well-trained work team, with quick response and good service patiently and professionally 2 . Over 20 years professional manufacture experience , provided competitive price and serious quality control. 3. GOOD after-sale service with long-time warranty and always patient supports 4. Passed ISO9001:2008, SGS and ROHS certification. 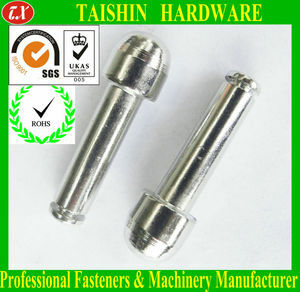 Alibaba.com offers 2,924 screw machine pin products. About 6% of these are connectors, 3% are machining, and 1% are metal crafts. 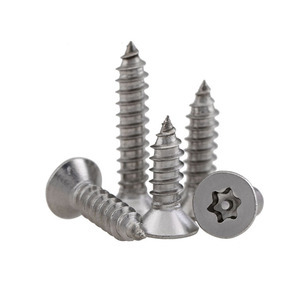 A wide variety of screw machine pin options are available to you, such as brass, steel. You can also choose from badge & emblem, pin. As well as from casting, plated, and painted. 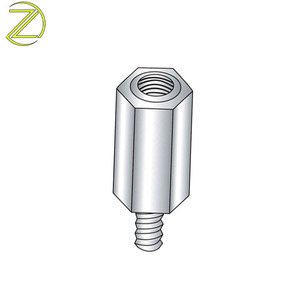 And whether screw machine pin is free samples, or paid samples. 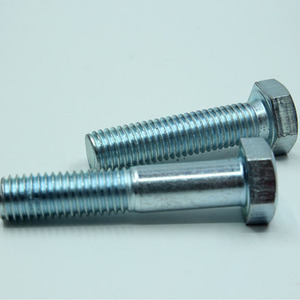 There are 2,924 screw machine pin suppliers, mainly located in Asia. 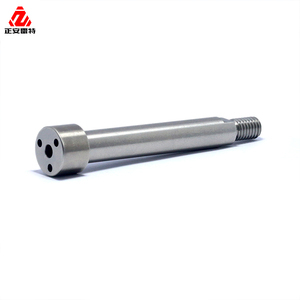 The top supplying country is China (Mainland), which supply 100% of screw machine pin respectively. 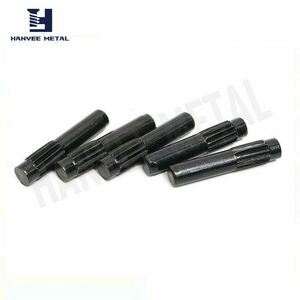 Screw machine pin products are most popular in North America, Domestic Market, and Southeast Asia. You can ensure product safety by selecting from certified suppliers, including 1,427 with ISO9001, 376 with Other, and 139 with ISO14001 certification.